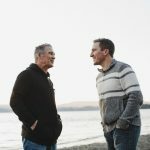 Source: media.brides.com 5 Reasons Why Fathers And Father Figures Matter, Says Science Some scientific studies prove that an involved father and stepfather or having a great father figure significantly impacts the life of a child showing that this is more than just an urban legend. 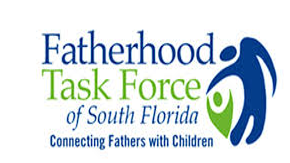 How To Become A Better Dad? Dad vs Spawn Copyright © 2019.